Featured Pinup of the Month: March! 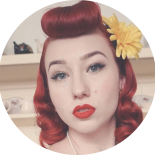 I hope you’re all having a fantastic Tuesday afternoon, and if not, hopefully this blog featuring one of my favourite pinups will bring a smile to your face and inspire you! For March I chose a sultry lady who not only was a pinup, but also a burlesque performers and actress. She worked with the iconic pinup photographer Irving Klaw who shot Bettie Page, and Tempest Storm, was known as the most famous women in Montreal during the 1940’s, and 1950’s. Let me introduce you to Lili St Cyr! Lilli St Cyr’s real name was Willis Marie Van Schaack, and she was born on June 3rd 1918, in Minnesota. She began her professional career in Hollywood as a chorus line dancer at the Florentine Gardens. Two years later she took to the stage at the Magic Box in her first burlesque performance of which was a complete failure, she was hired without an audition as she had such a striking look. Instead of being fired the producer of the show worked with there to produce a jaw dropping act where her g-string would come flying off into the crowd, being pulled off via fishing wire, creating her icon “The Flying G” performance which lead to many more amazing performances, including large props as her parrot, and bath tub. With all the attention brought to her by what at the time was considered quite scandalous performances she also creating quite a reputation for her glamourously sultry pinup modelling where she worked with many great photographers. Lili eventually retired and begin a business of creating costuming lingerie for strippers and excitement for any housewife. She continued interest until she passed away in January of 1999. Her legacy goes on through her amazing videos, and photographs that remain. 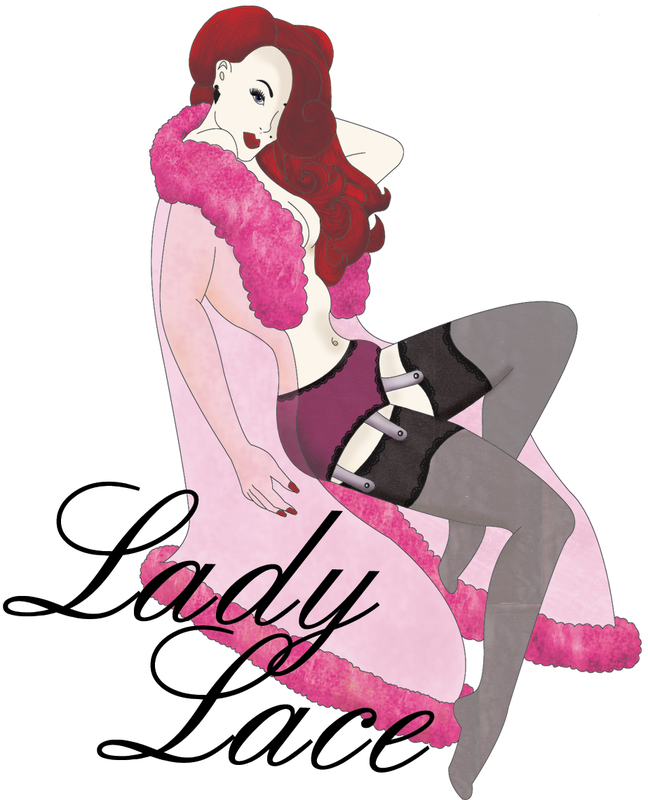 This entry was posted on March 26, 2013 by Miss Lady Lace in Featured Pinup of the Month and tagged 1940's, 1950, 40s, 50s, america, burlesque, cheesecake, classic, glamour, lili, lili st cyr, peeler, pinup, retro, scandalous, stripper, sultry, tease, the art of the tease, vintage.